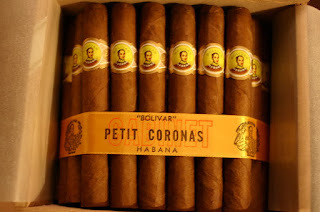 Bolivar cigars get their name from Simon Bolivar (1783-1830) a legendary general from South America and responsible for the independence of six countries Bolivia, Panama, Colombia, Ecuador, Peru, and Venezuela. He is considered the George Washington of South America. Around1803 he was initiated as a Freemason. 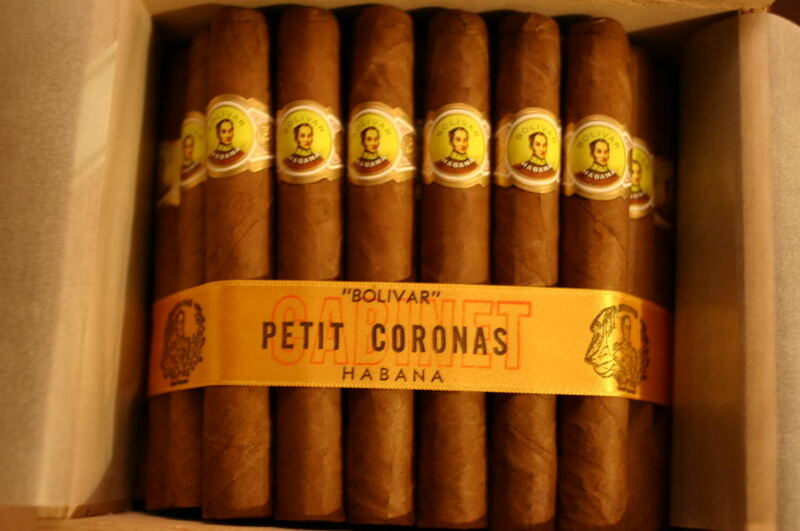 The cigar was created in 1902 in Havana.